$.50/1 Kroger Homesense Facial Tissue (4-pack) – I always stock up on tissues during the Winter months! 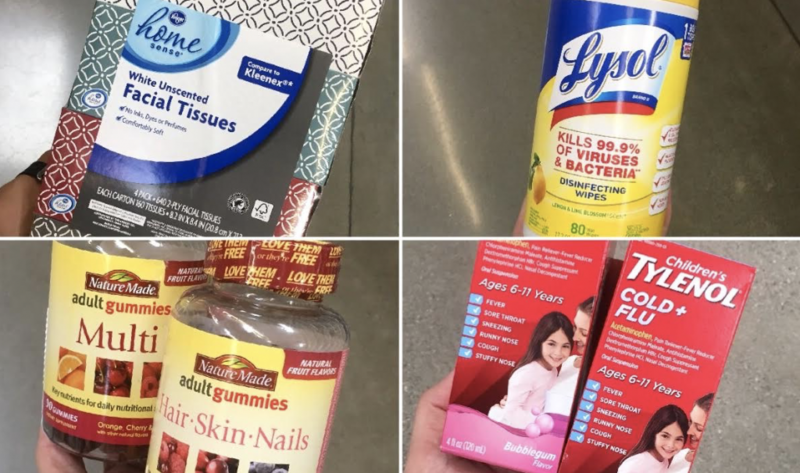 $1/1 Lysol Wipes (75 or 80 count) – I use these wipes when I’m cleaning around the house. Love them! $1/1 Children’s Tylenol Adult Cold & Flu (4oz) – Pick one up because you never know! $2/1 One A Day Vitamin Product (50-120 count) – Pick up multivitamin gummies for Adults and Men! 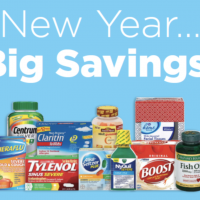 $2.50/1 Kroger Ibuprofen 200mg tablets or caplets – You can save big on store brand products! I saw the smaller packs for as low as $1.99, so totally free after coupon! 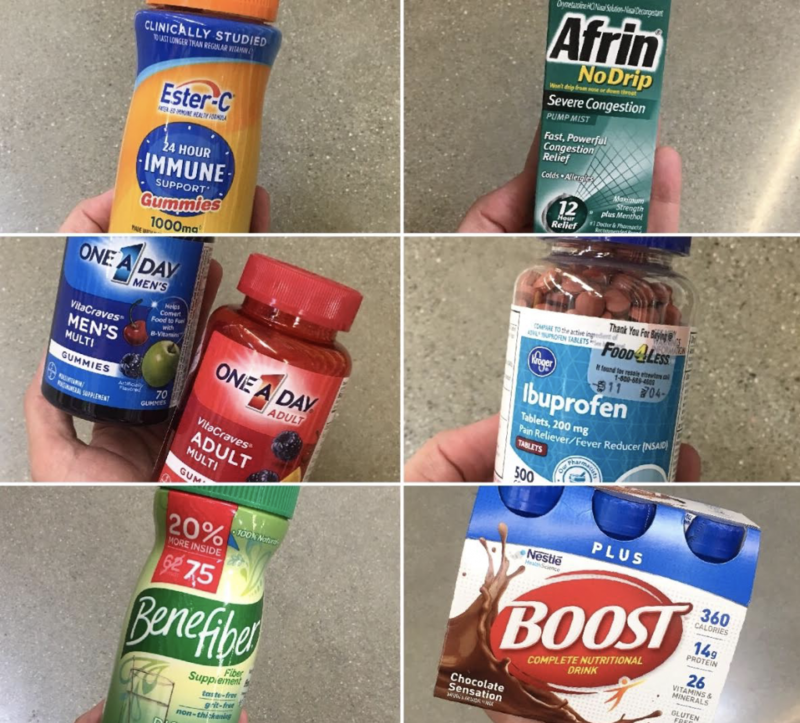 $3/1 Any Benefiber Powder, Healthy Shape Powder, or Stick Packs – Look out for the bottles with 20% more inside! $3.50/1 Any BOOST Original Nutritional Drink (6-pack) – Good amount of protein! These offers are valid now through January 17th. Stock up! This is a sponsored post written by me on behalf of Kroger. All opinions are 100% mine. Next post: Happy New Year… It’s 2018!